Tesla just released news of their highly anticipated third vehicle, named the Model X.
Tesla has unveiled its third electric car, and this time they’re aiming for something with a little more utility. 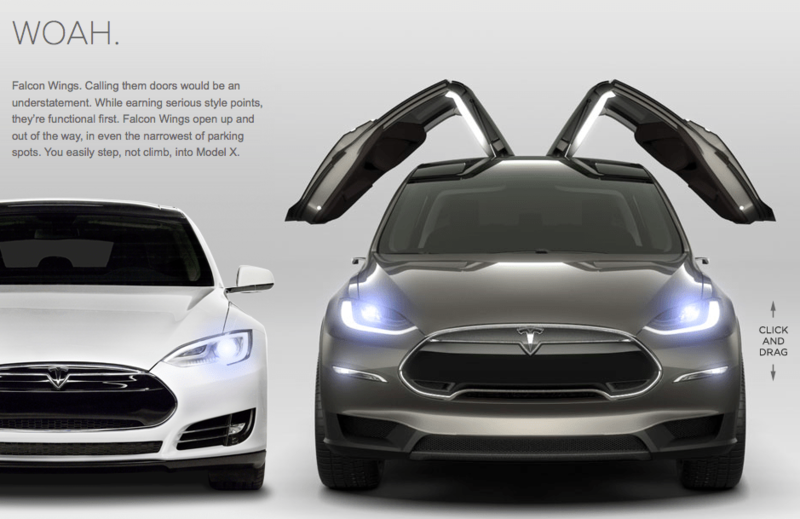 The crossover-style Tesla Model X ($50,000-$90,000) can go 0-60 in 4.4 seconds, and sports falcon-wing doors for rear passengers. 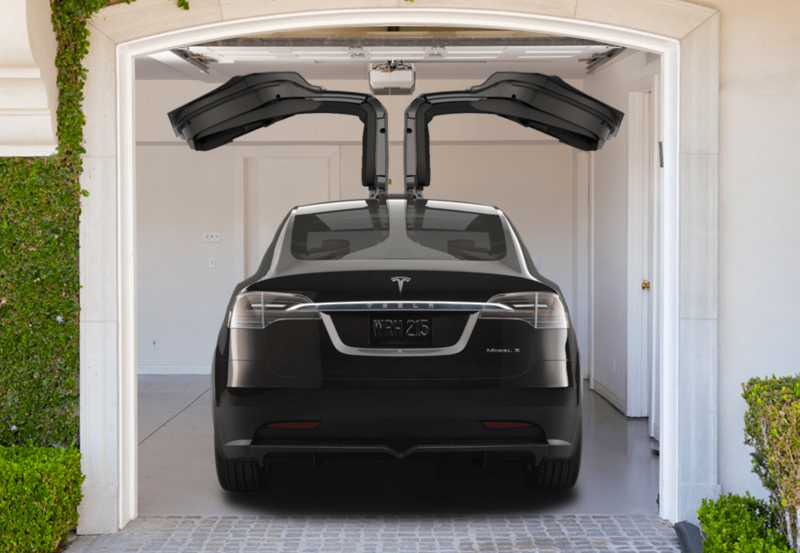 Speaking of your human cargo, the Model X will hold seven passengers and their luggage, thanks to battery placement that lets you put your junk in a rear trunk and a front trunk. The Model X, which is pretty heavily based on the Model S, also has all-wheel drive and should let you go 160-300 miles on a full charge, depending on which battery configuration you spring for. Tesla plans to start production in 2013. Pre-orders start at noon today. 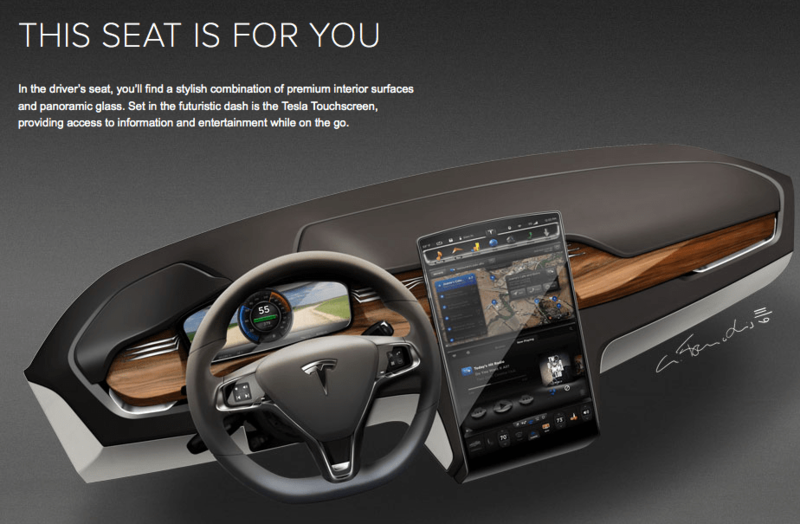 Via GigaOm- watch a video of Elon Musk describing the car in detail.